Smith Alternative Energy (SAE) was conceived in 1985 in order to provide professional electrical design and construction services to the water resources community. It is a closely held company which allows personal participation and supervision by its principals. 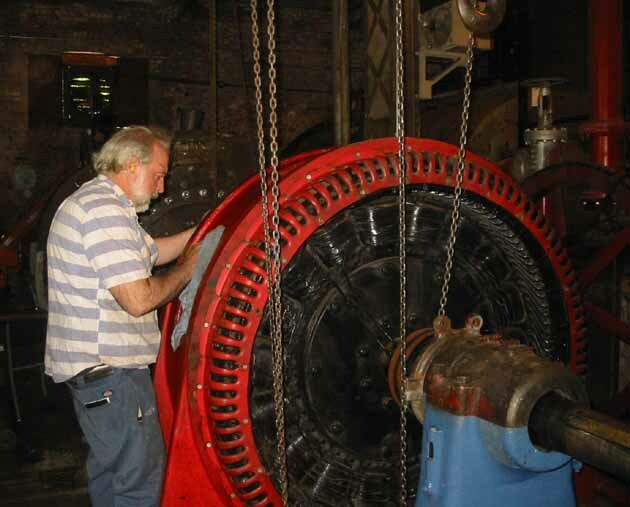 SAE has been involved in all phases and aspects of the automation of hydroelectric plants. SAE has seasoned, professional personnel and registered professional engineers on its staff. SAE has its main occupation in the design and installation of new PLC based controls for SCADA, remote plant control, pond level control, automatic synchronization etc. It also specializes in testing and calibrating utility, protective relays and testing of high voltage breakers. SAE personnel are available for emergency troubleshooting of unscheduled electrical outages. SAE has the ability to react quickly and to bring extensive knowledge and manpower to emergency situations.